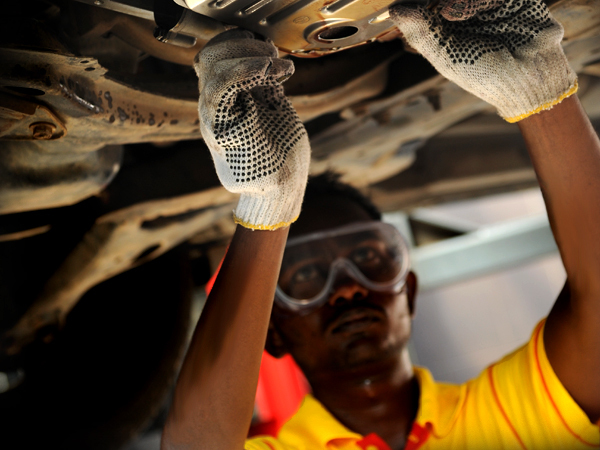 We at LAUGFS Car Care offer convenient and quality driven services for your vehicle. From a basic exterior wash to more specialized interior detailing, our professionally trained staff deliver exceptional results on all types of vehicles. LAUGFS Car Care division was initiated in the year 2000 as a separate Strategic Business Unit (SBU) of Gas Auto Lanka (Pvt) Limited. 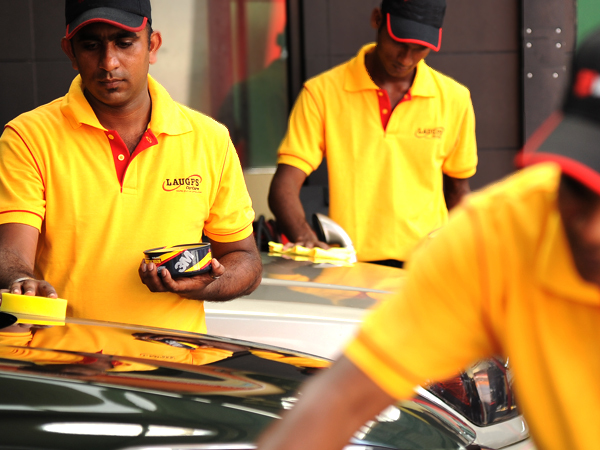 At present, LAUGFS Car Care operates as an SBU under LAUGFS Lubricants Ltd. 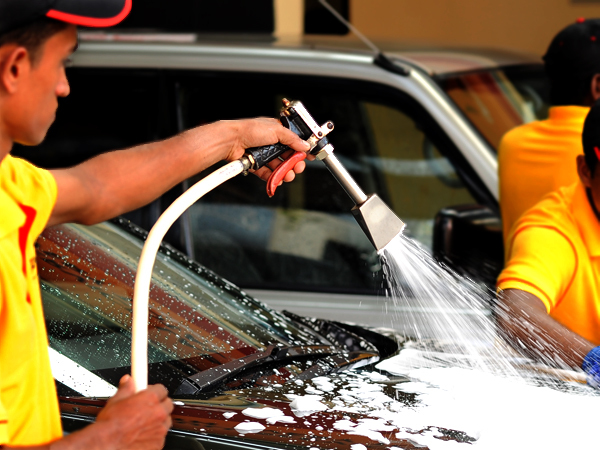 Check out our special promotions and offers at LAUGFS Car Care Service Centres. Stay tuned to our website for more details. Regular maintenance of the exterior of your vehicle is very important regardless of the type or age of your vehicle. Which is why we know how to groom it so it looks like new. Our thorough, professional cleaning not only makes a visual difference but is also a precaution, preserving vehicle paintwork and keeping damaging environmental influences at bay. At LAUGFS Car Care, we offer detailing solutions that provide your vehicle with high quality cleaning from bumper to bumper. Our automated, state of the art machinery removes dirt, residue and road inflicted damage from daily use, while helping maintain your vehicle's appearance for years to come. Auto detailing also increases the lifetime of vehicle components. LUBRICATION – We offer engine oil, transmission, brake, clutch and power steering fluid change or top up with high performance lubricants. UNDERCARRIAGE DEGREASING – We do pressure washes with advanced pressure sensors to remove old grease from vehicle undercarriages. VACUUMING – We ensure that the vehicle interior is free of dust and dirt and grit. TYRE & DASH DRESSING- We restore the true colour and natural gloss to the dashboard and leaves tyres looking new. 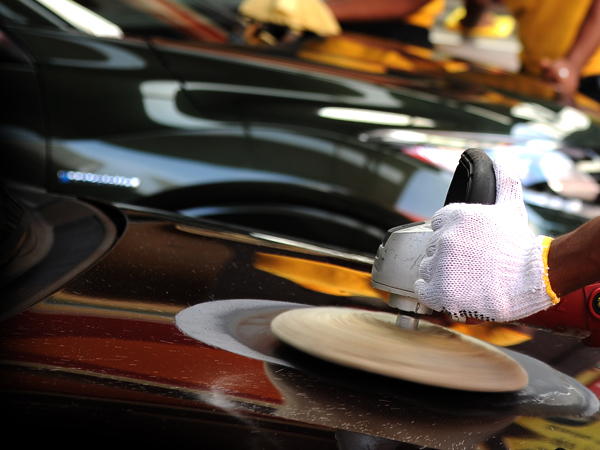 EXTERIOR WAXING- We apply a hard wax with a clear coat that produces a high-gloss finish to new or old car paint. The wax also acts as a protective layer that helps maintain the paint and protect it for longer. 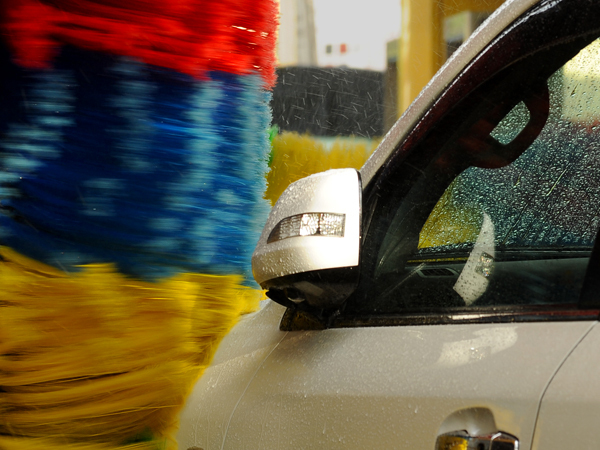 WINDSCREEN & GLASS CLEANING- Our glass treatment improves wet weather driving visibility. The treatment uses a non-streaking formula, ammonia free and safe for tinted windows. This is ideal for high humidity conditions. VISUAL SAFETY CHECK- A detailed feedback form is issued after every full lubrication service.